You may start out on one path, and think you know exactly where it leads, but trust me, God’s plans are so much greater, and better than anything you can imagine! 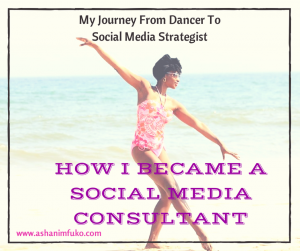 Recently, while at my nephew’s birthday party, a friend of the family, who only knew me as, “Ashani, the Dancer”, asked how I got involved in social media consulting. 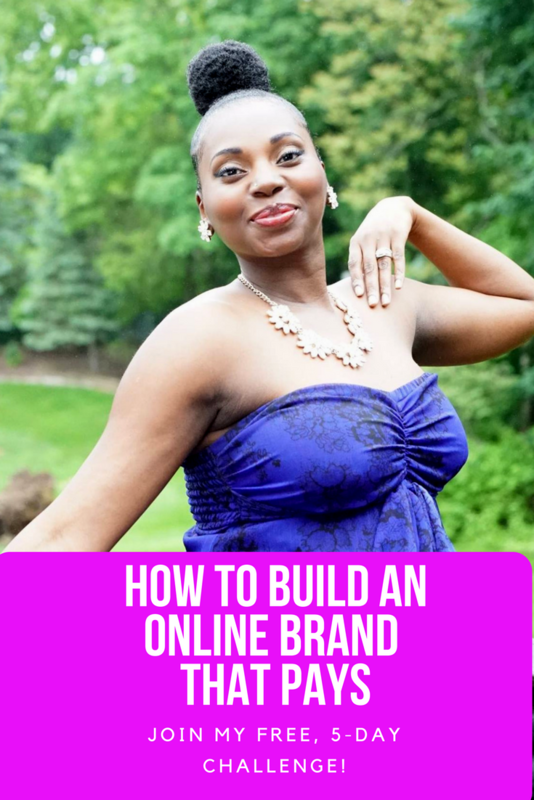 This is a question that I get asked all the time. 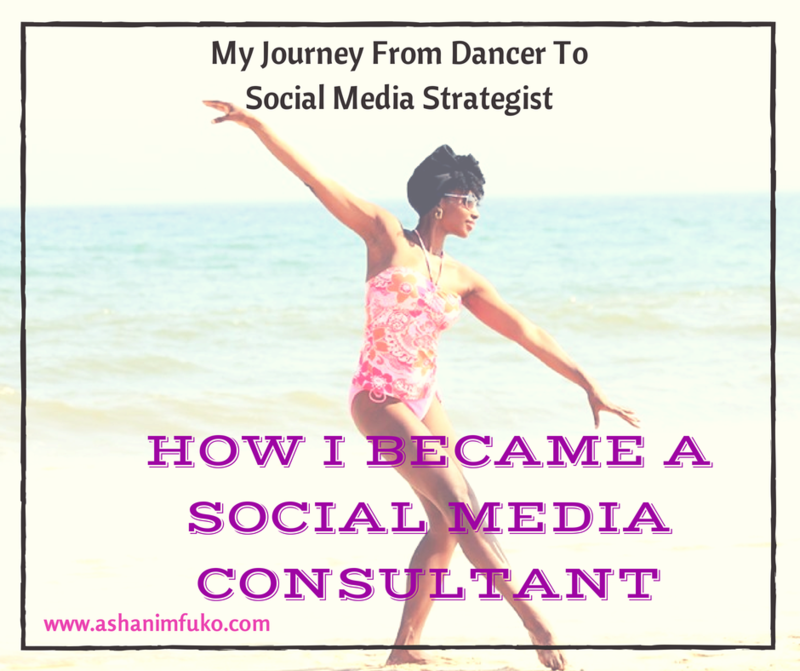 So I figured it was time that I shared my journey here on my blog, so that everyone could read it.